"Big enough to help. Small enough to care. Experienced enough to plan." We are a financial services firm focusing first on our clients. It may be assumed that this is what all firms do, however, we pride ourselves on doing what other financial firms do not --- we truly plan, implement and care for our clients. 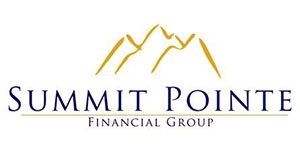 Tax and/or legal advice is not offered by (Summit Pointe Financial ). Please consult with your tax professional for additional guidance regarding tax-related matters. Contact your registered representative to obtain current prospectuses. Please read the prospectus carefully before you invest or send money. Investors should consider the investment objectives, strategies, risk factors, charges and expenses of the underlying variable portfolios carefully before investing. 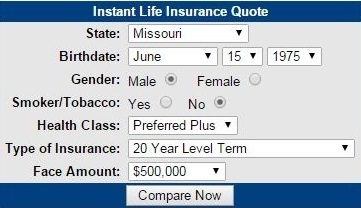 Guarantees are based upon the claims paying ability of the issuing insurance company.